Ready to learn more about a new path to success? NCR TVET lets you explore potential career opportunities in a wide variety of industries. 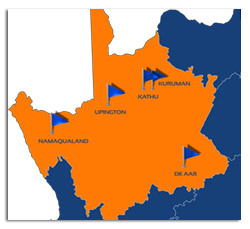 And with multiple locations around the Northern Cape, education may be closer than you think. Whether your new to campus or are looking for more information on campus activities you can find information about admissions and financial aid here. If you're a high school student, or the parent or supporter of someone still in school, we've collected all the information and tips you need to find the right course, campus or study mode for your first NCR TVET experience. Please complete our Contact Page Form. 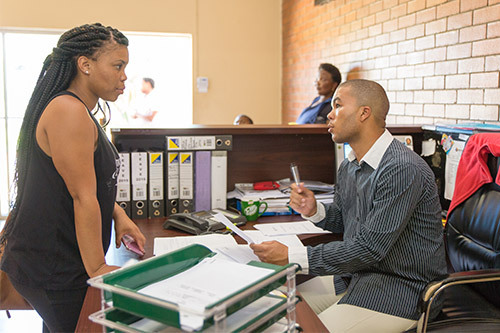 We at NCR TVET College understands that South-Africa with its different sectors needs employers and employees with above-average skills and that is why our programmes are intended to directly respond to the priority skills demands of the Northern Cape as well as South African economy. Our college course fees are sensible in comparison with the private sector institutions. Bursaries are also available for NCV students through the National Student Financial Aid Scheme (NSFAS), a statutory body. Where do I receive career guidance and student support? A student support service is an integral part of our college at our various campuses. Student support also assists with counseling, academic development, health and social issues. Does the College offer part-time courses? 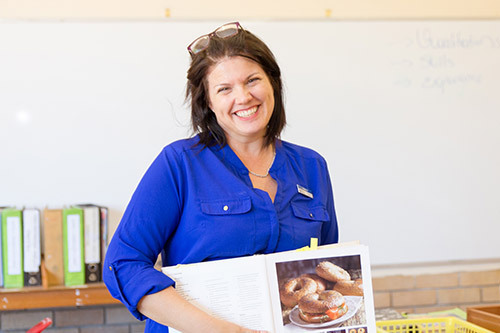 The College does have programmes that are offered on a part-time basis including Engineering, Business Management and Information Technology have also previously offered part-time courses. Do we offer learnerships and skills? 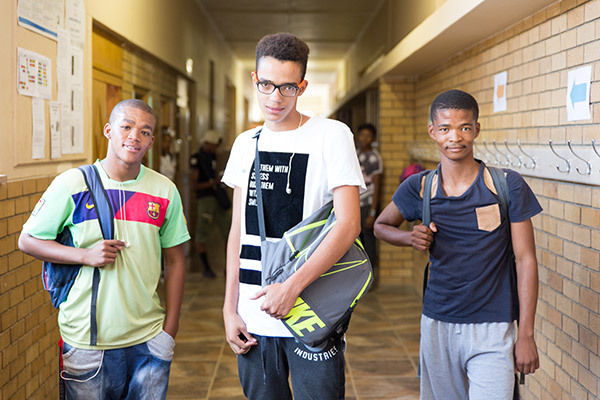 The college does offer learnerships in partnership with various SETA’s, department of labour as well as commerce and industry. All our learnerships are planned and coordinated by our Special Projects Unit located at our Central Office in Upington. What is a National Certificate (Vocational)? From January 2007, the National Certificate (Vocational) replaced the NATED courses (N1 & N3) at public FET Colleges. The National Certificate (Vocational) is the new curriculum that is being introduced to public FET colleges around the country. 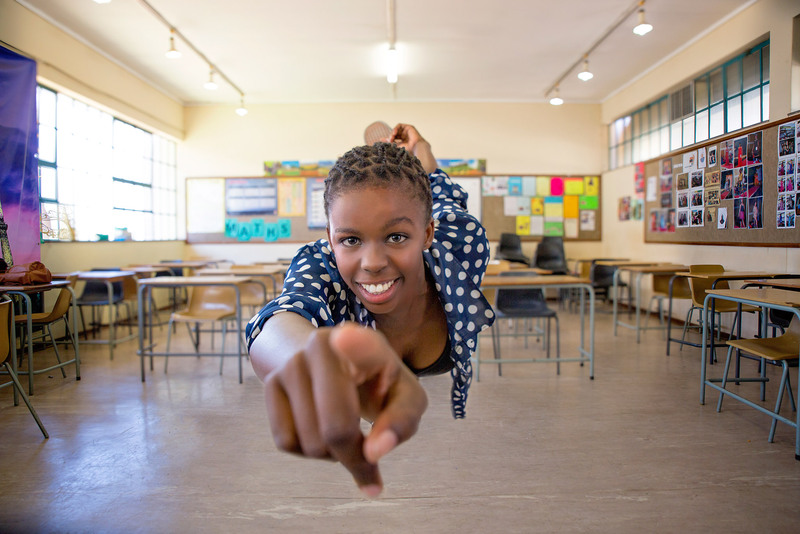 It gives Grade 9 learners a Vocational alternative to an academic Grade 10 to 12 by offering industry focused training on the NQF levels 2 to 4.These qualifications are designed to provide both the theory and practice.